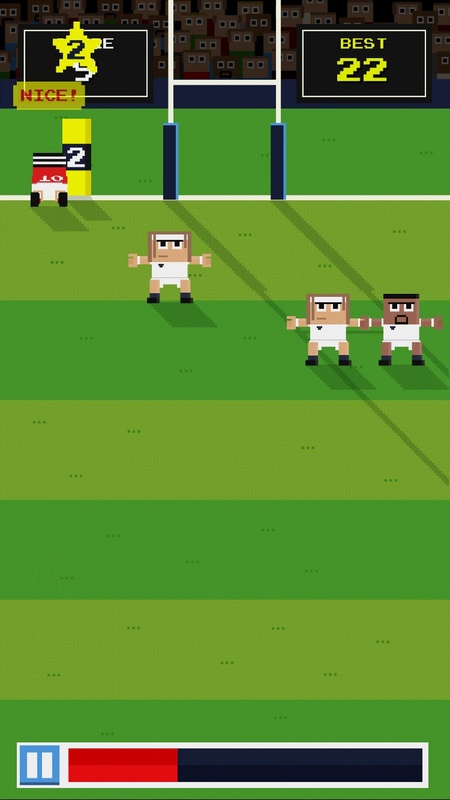 In an 8-bit graphic style, this new game puts your rugby skills to the test. 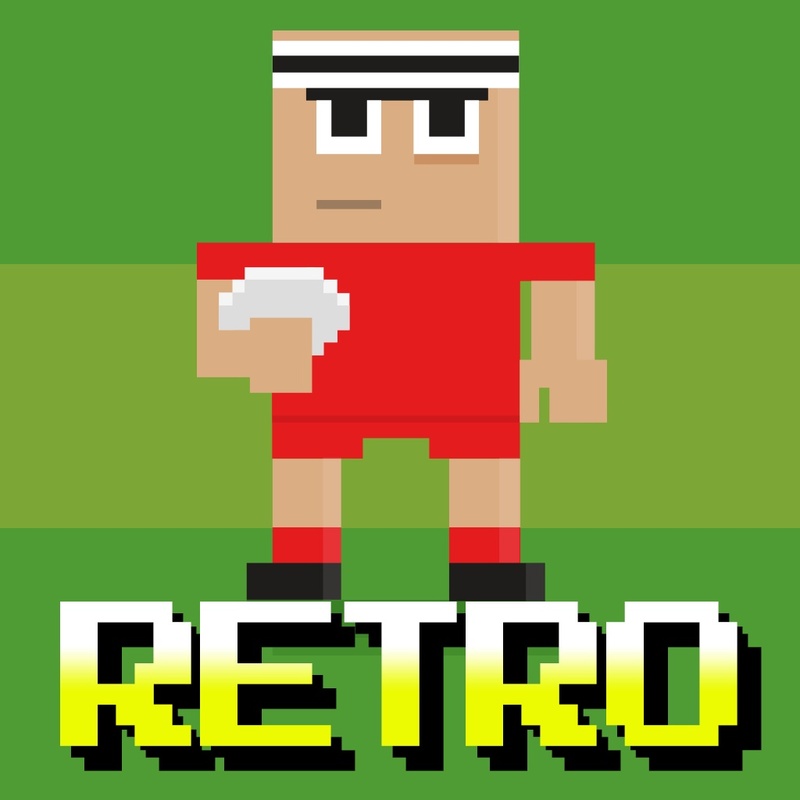 Retro Rugby challenges you to make it to your goal in a limited time for the highest score possible. 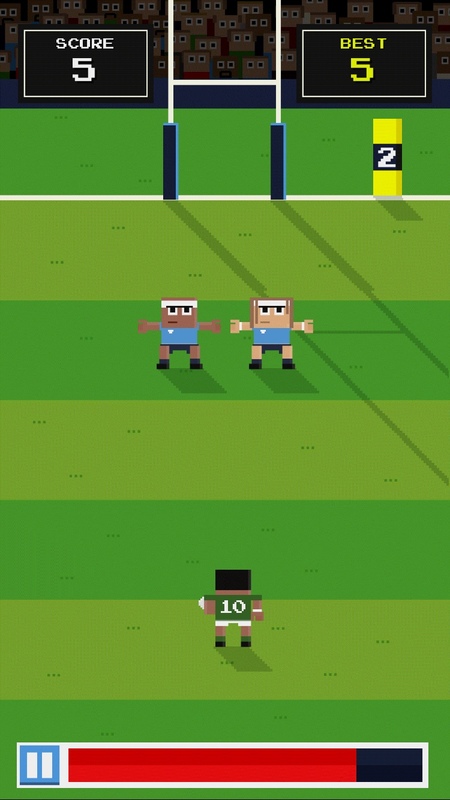 Gameplay is very simple in Retro Rugby. Make it through each level within the time limit by swiping a line from your player to the goal line. You score whenever you successfully land in the goal area and can pick up some bonus points for hitting numbered posts. You can win a virtual medal or trophy for kicking up that high score. You can also share your stats on Twitter or Facebook if you want to brag to your friends and have them challenge your score. When you begin, the levels are pretty easy because the defensive players are standing still. But, as you continue along to more advanced levels the players start moving. You will need to time your swipe just right to avoid hitting another player. If you do smack into someone, it’s game over. Retro Rugby really is an easy game to pick up and play. But, getting to the goal successfully without ramming into another player and doing it within the time limit does get more difficult as you go. It would be great if there was Game Center support for a leaderboard and achievements, however, there are future plans for a score board allowing players to compete. 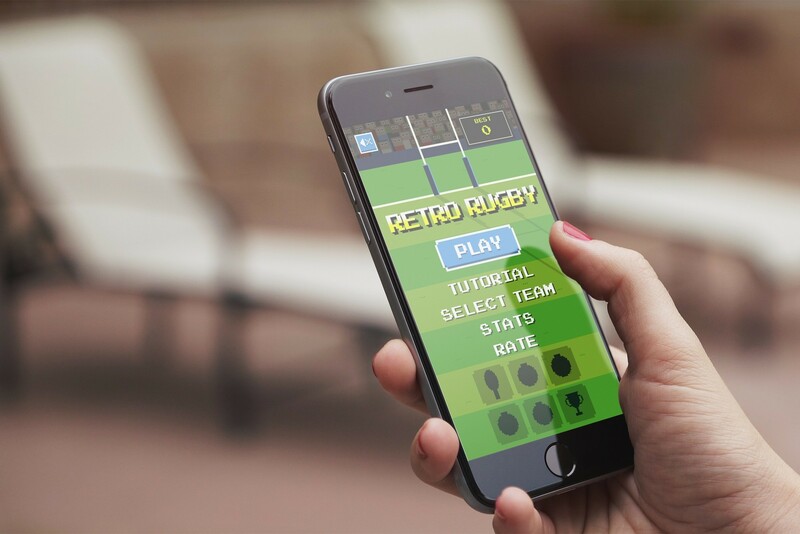 Retro Rugby is designed for iPhone and available for free on the App Store with no in-app purchases. 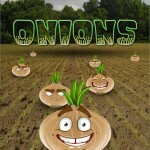 If you’re in a game mood, take a look at Is your thumb green enough to win A Game of Onions? 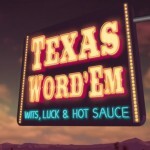 or Rustle up some puzzle fun with Texas Word’Em. Is your thumb green enough to win A Game of Onions?